Before I went to bed last night, my friends uncovered something that may have been evident to even more people. It was clearly beyond speculations. 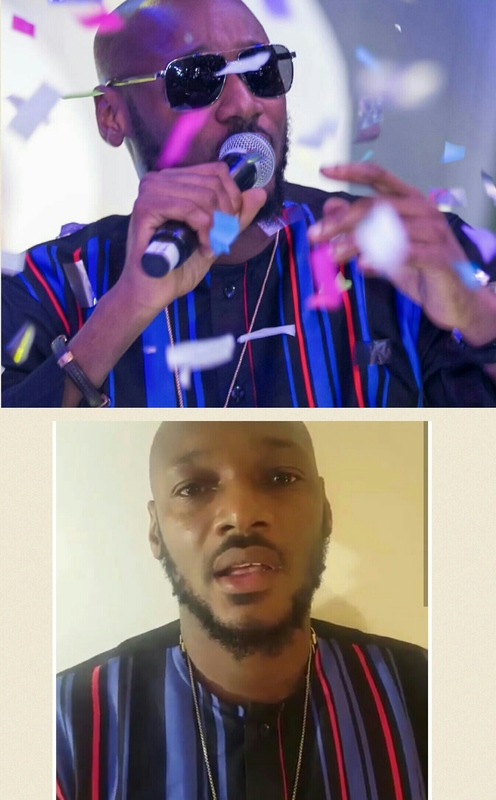 Nigeria’s celebrated artiste Innocent Idibia aka 2 baba, formerly 2face, had spread word about organising a peaceful protest/march in the metro cities of Lagos and Abuja,Nigeria on Monday 6th of February, 2017(today). The aim of this protest was/is to demand good governance, Accountability and efficiency from our leaders. He was evidently looking harassed and upset, but I assumed it was because of the lack of support and interference of ignorant (if I do say so myself) Nigerians and law enforcement agencies. It was until a picture from a wedding he performed at the day before (saturday) that it became clear, obvious that he was bullied into backing down. And na there I come vex. There are so many things wrong with Nigeria, and I am tired of blaming it on the leaders alone. It is stark evident that the issue with this country is more about the people than the anything else. How does someone stand up to do what is right, and long overdue and you applaud his efforts but undermine his suitability as a frontman because of his personal life decisions which affect his sense of social and political judgement in no way? My (Our) theory is that he was picked up by the law enforcers (hence the non-outfit change) and threatened some more. If Nigerians weren’t feeble and feckless, maybe he would have called their BS and still championed on today. Alas,we are who we are. If not that I haven’t lived anywhere else to base my judgement on fact, I’d have said that we were made up of a bunch of Judases in this country. I am glad people still showed up in those cities and made their voice heard. Shame on all the police men who were in the way of expression. Denying democratic citizens of their right. And you know how back in school, the example was always the easy stuff. Same here o! Same theory applies to this our little list. 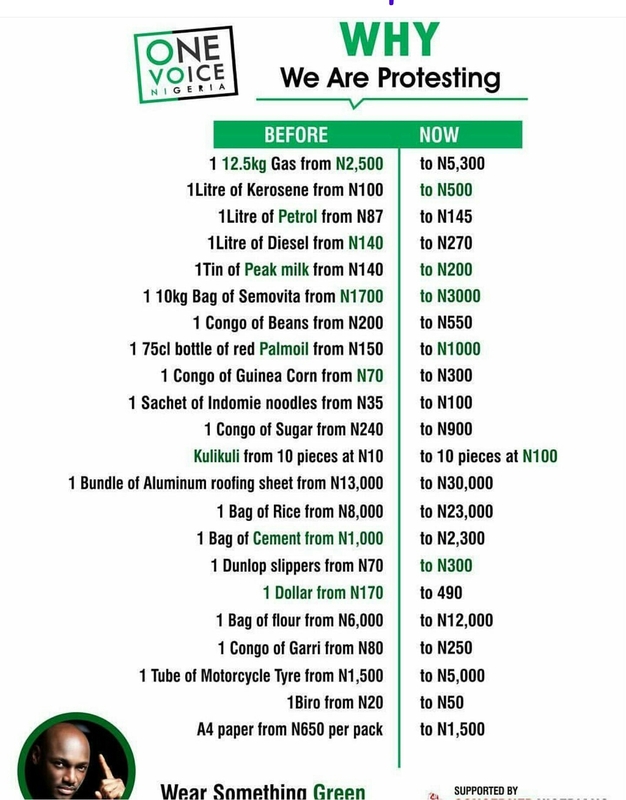 A revolution cannot happen until we change our lipservice ways as citizens of Nigeria. A revolutionary also is not signing up to be a saint, there is no need to condemn his flaws and disrespect his mission on that account. I’m tired of being Nigerian, can you tell? And even worse, those IPOB jokers are brewing fantasies. Ugh!